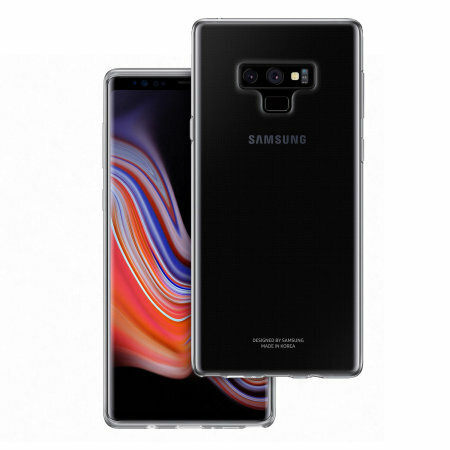 This Official Samsung Clear Cover is the perfect accessory for your Samsung Galaxy Note 9 smartphone. This case is very good for those people who want to show off their beautiful phone's color without sacrificing thickness. It still feels like you are holding your actual phone! This case fits perfectly. It has rubber-like surface so phone won't slip out of your hand. Phone feels solid and protected. It fits perfectly and does the job for a reasonable price.